Democratic California Sen. Kamala Harris announced Monday that she is officially throwing her hat into the ring and seeking the Democratic nomination for the presidency in 2020. 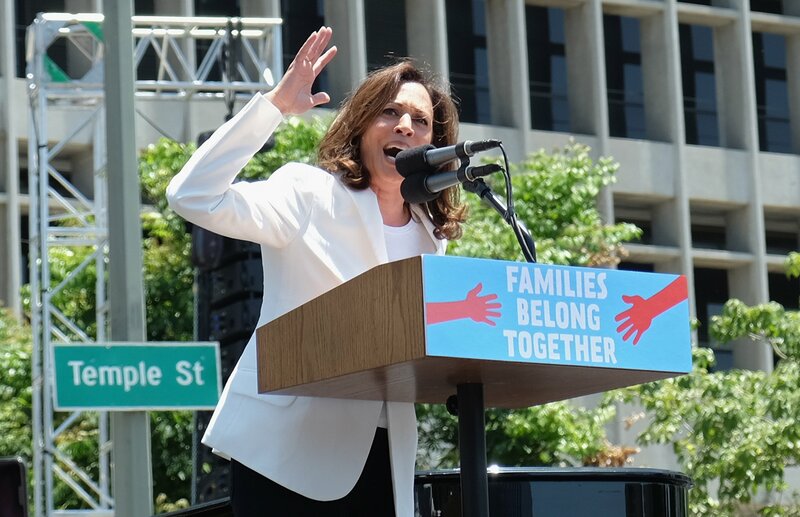 Amid speculation of Harris’s presidential aspirations, the California senator revealed in December she would make a decision on whether or not to launch a 2020 presidential run over the holiday season. She also acknowledged the challenges she would face while running in such a heated election and how cutthroat the presidential race might be. Harris, a high-profile member of the Senate Judiciary Committee, faced both massive backlash and praise for her combative line of questioning of Justice Brett Kavanaugh during his Supreme Court hearings. She later used her role in the tumultuous confirmation process to fundraise for vulnerable Democrats during the midterms.